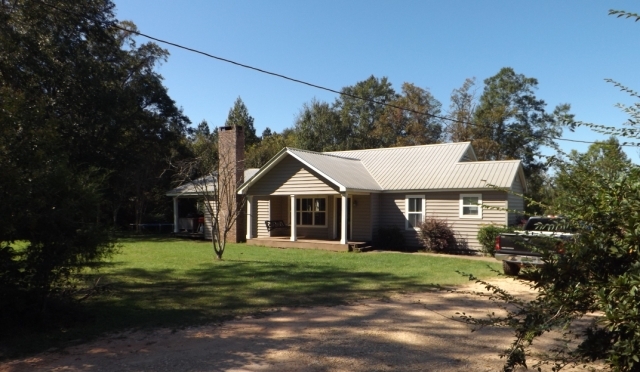 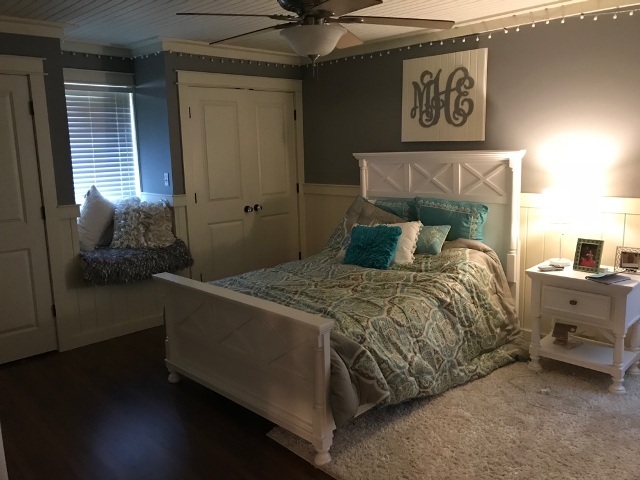 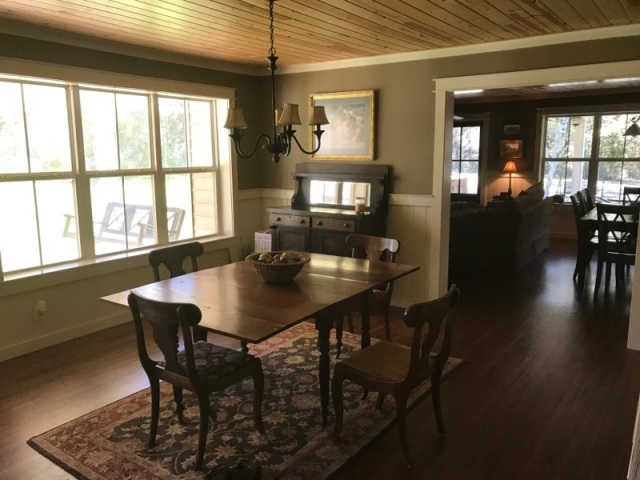 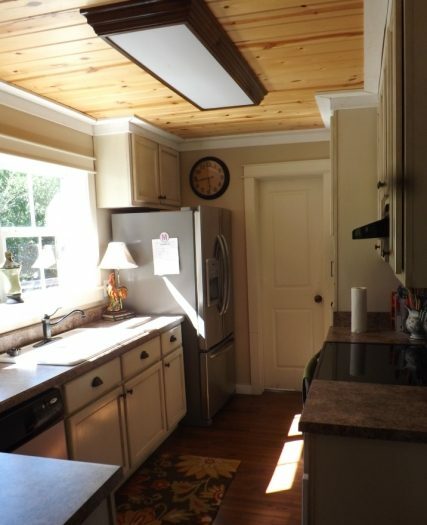 Here is your opportunity to have all of the enjoyment of living a country life with plenty of space and be just minutes from Jackson and Grove Hill. 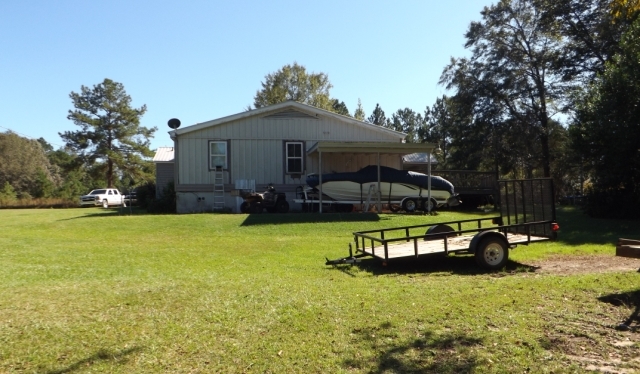 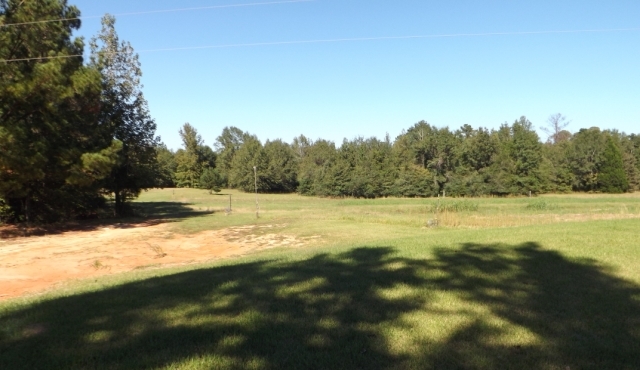 This property is over 22 acres and is located on the Rabbit Creek Road just off of Walker Springs Road. 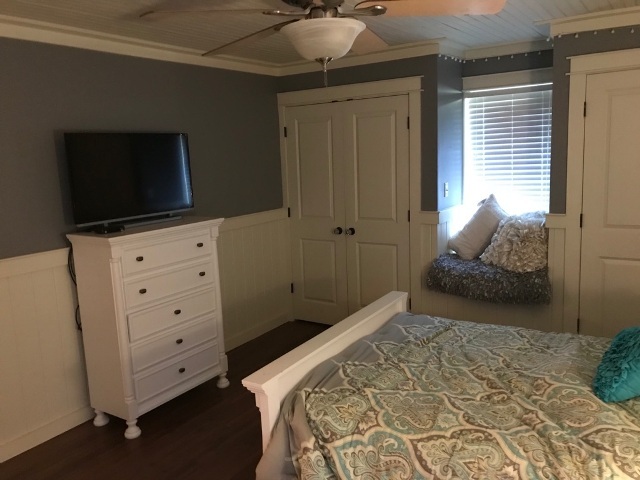 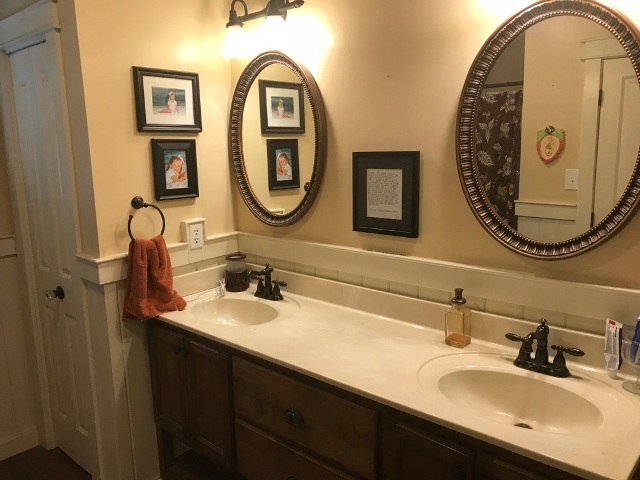 The home offers 2265 square feet, 3 large bedrooms with custom carpentry, 2 full baths with double vanities, a large kitchen with all appliances, and a living area/breakfast combo with a custom fireplace. 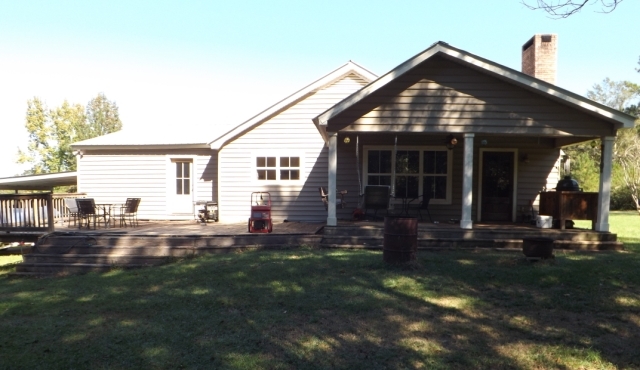 There is a porch on the front and the side of the home that is perfect for entertaining or to enjoy a cup of coffee on cool fall mornings or crisp spring afternoons. 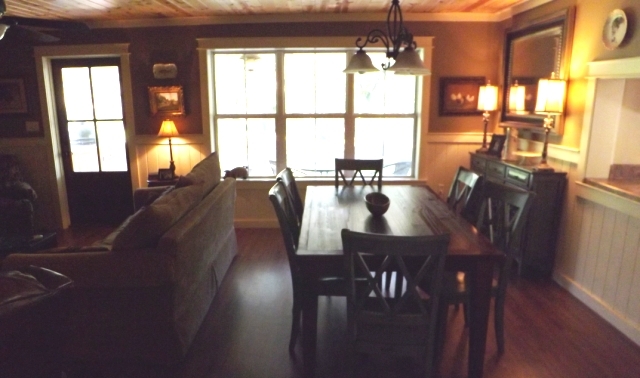 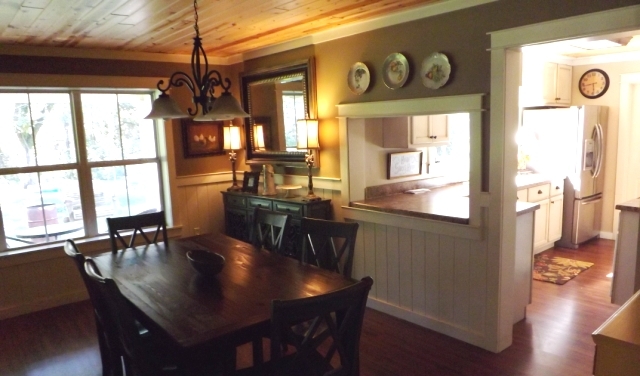 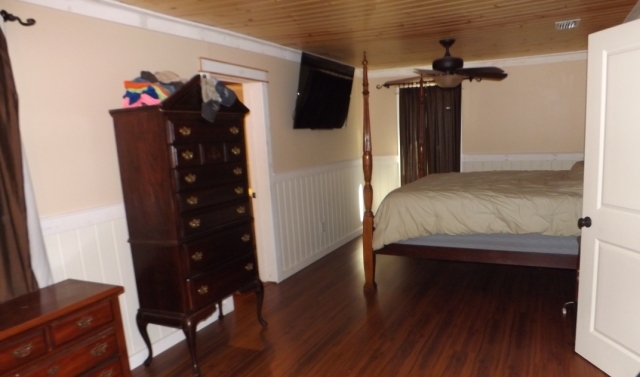 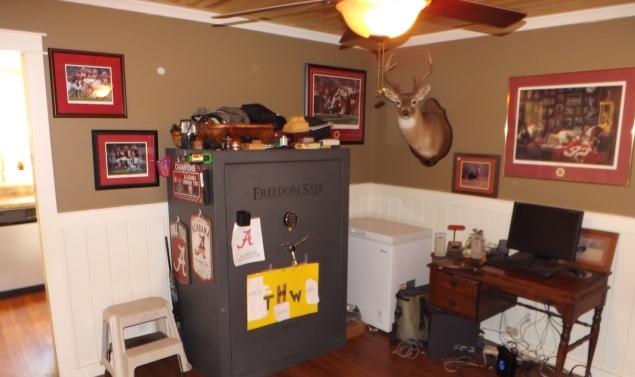 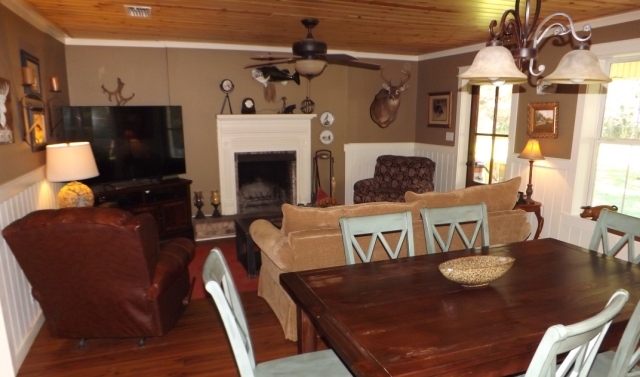 The acreage is perfect for the outdoorsman in your life. 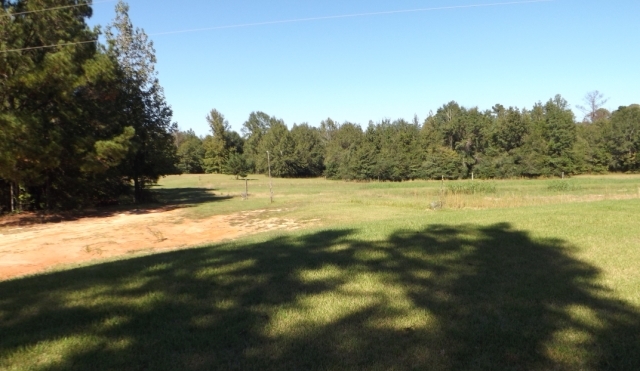 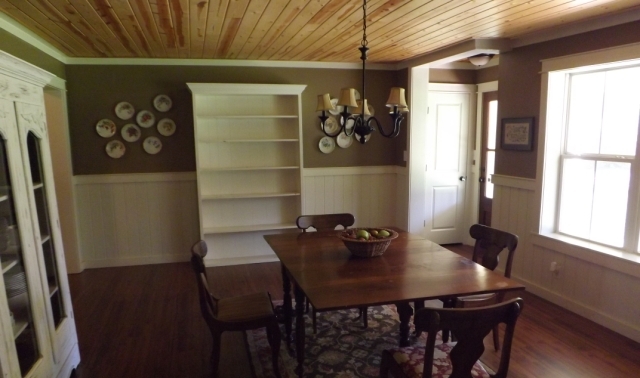 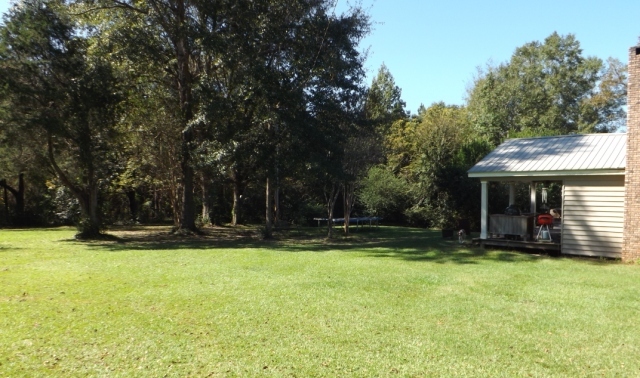 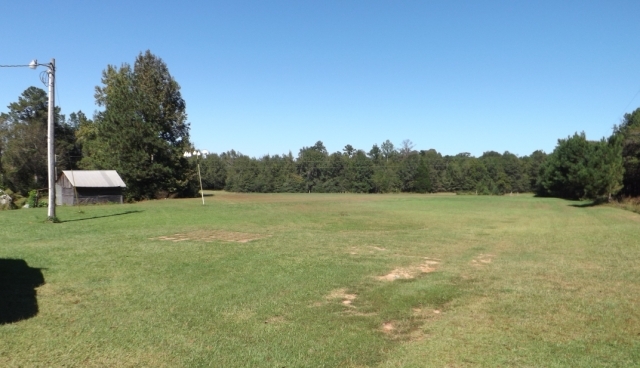 It would be perfect for a vegetable garden, dove fields, or plenty of area to ride ATVs. 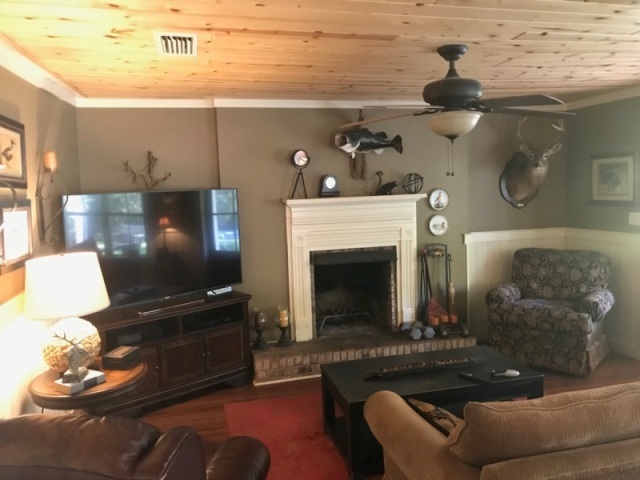 For more information about this property or to make your appointment to see it, give Shawn Harrison or Jimmy Allen a call today! 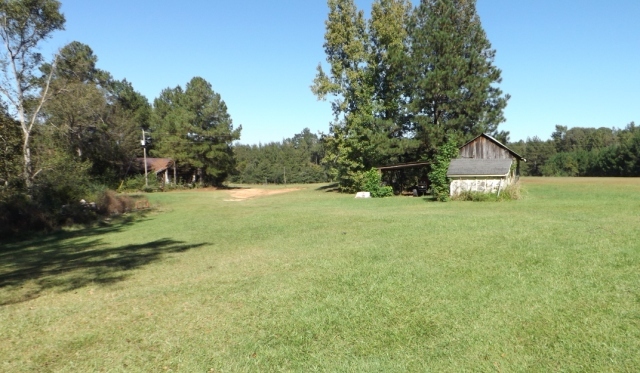 You will not want this opportunity to pass you by!